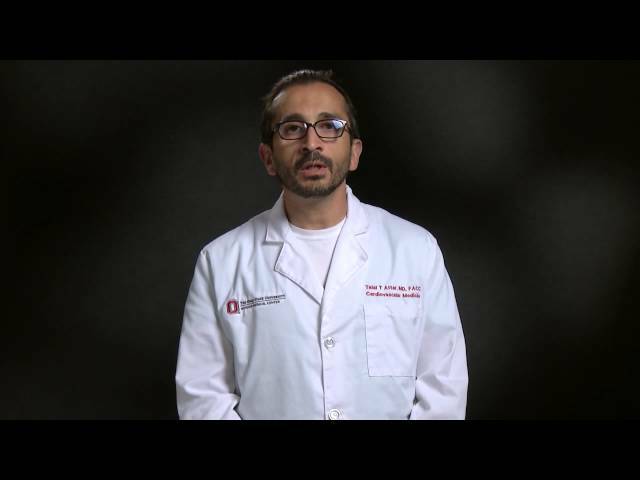 Talal Attar, MD, FACC, is an interventional cardiologist and an associate professor of clinical internal medicine at The Ohio State University Wexner Medical Center in Columbus, Ohio. Dr. Attar earned his medical degree from The University of Aleppo, in Syria, and completed his internal medicine residency, cardiology fellowship and interventional fellowship at Ohio State. He also completed a peripheral vascular interventional fellowship at The Christ Hospital/The Lindner Center for Research and Education in Cincinnati, Ohio. Dr. Attar is a member of the American College of Cardiology, American Medical Association, American Society of Internal Medicine, American College of Physician Executives, American Society of Quality, The Society of Cardiovascular Angiography and Interventions, and American College of Physicians. Dr. Attar is board certified in internal medicine, cardiovascular disease and interventional cardiology. Dr. Attar’s clinical focus is on coronary interventions including stenting and atherectomy; acute myocardial infarction intervention; thrombolytic therapy; coronary atherectomy; renovascular intervention; intravascular ultrasound; and peripheral disease and intervention. As of 12/20/2018, Dr. Attar has reported no relationships with companies or entities.